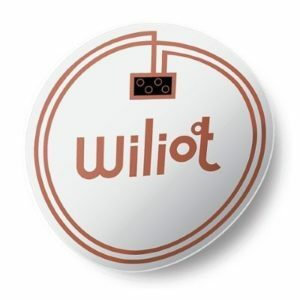 Wiliot, an Israel-based startup developing battery-free Bluetooth semiconductor technology closed a $19 million Series A financing round. Qualcomm Ventures and M Ventures led the round with the former contributing $5M in the latest round. 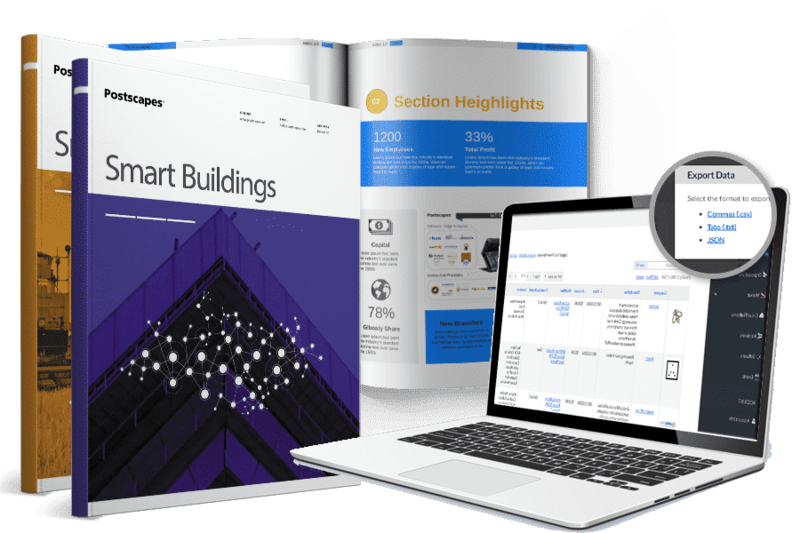 The company previously raised $14M in venture funding from Grove Ventures, Norwest Venture Partners, and 83North Venture Capital. 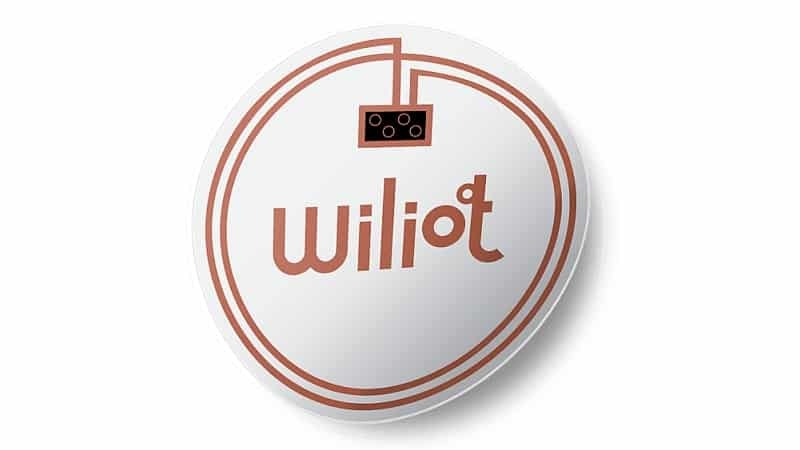 Wiliot semiconductors can harvest energy from radio waves significantly reducing the size as well as energy requirement of sensors used in IoT-based solutions. The startup that splits its offices between Caesarea and San Diego, former being the R&D center in Israel and the latter as business development office in the US, will start delivering proof-of-concept devices by Q2’18. Delivery to market is slated for early 2019.